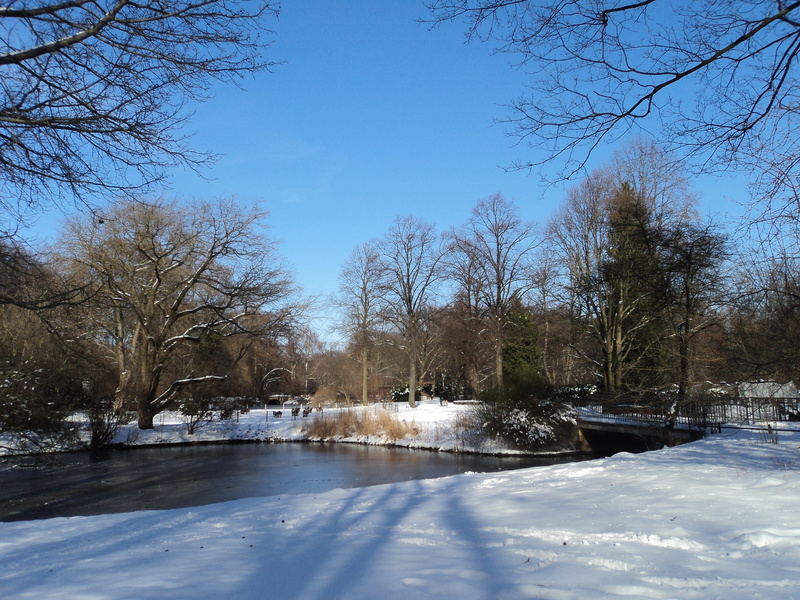 I’ve talked about my first snow. It’s been two years, yet the memories are still so vivid in my head. I don’t want to let it go. At least it is not so painful to remember now. It is still there. In my mind, I still have not given up hope that I shall be back. We first realized that it is snow when it suddenly grew cold. Our first reaction was that it was raining, until it dawned on us that it was in fact, snow fall. It was my first. And it was beautiful. We had hot apple cider in a café near the TV Tower, wondering if the TV Tower would indeed turn green for St. Patrick’s day. But as we’re in Europe, darkness takes a while. We head back to the hostel before darkness fully consumed us. 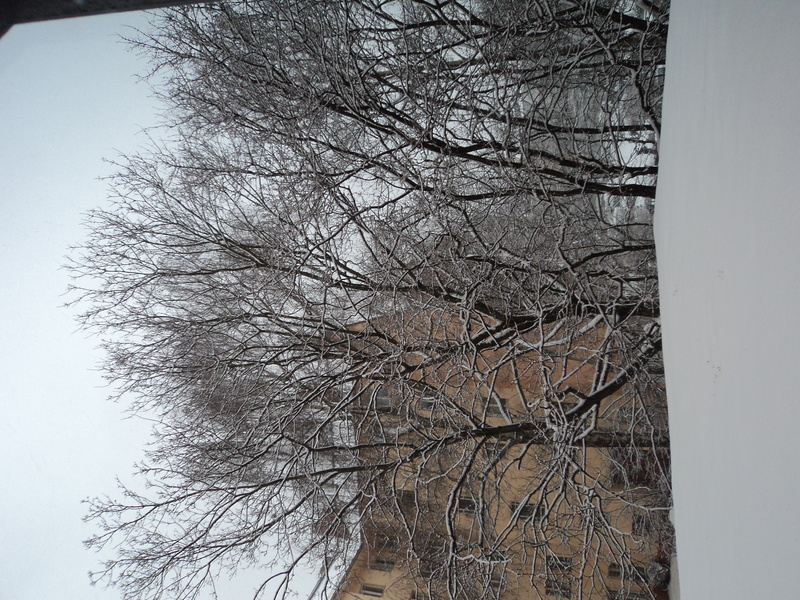 The next day brought forth more snow. 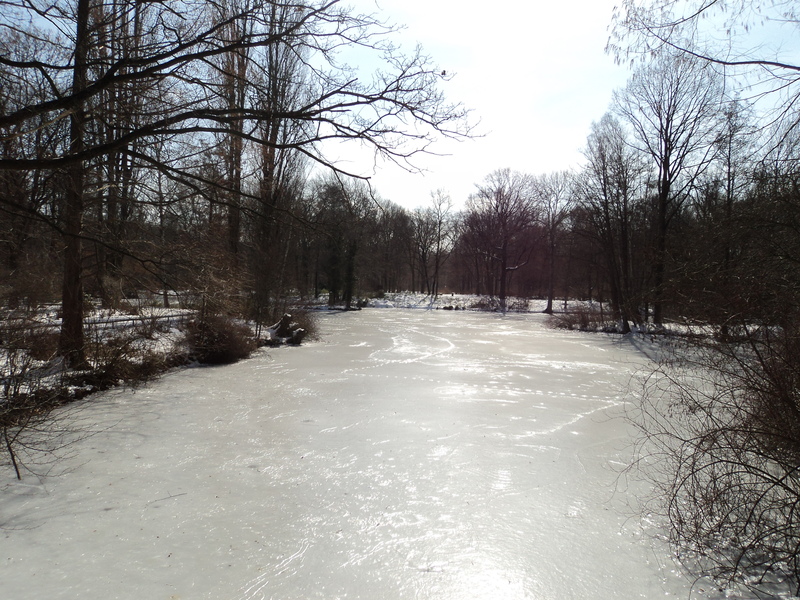 It was supposed to be early spring but the snow decided to stay. In my mind, I think it was for me. I’ve always dreamed of snow after all. 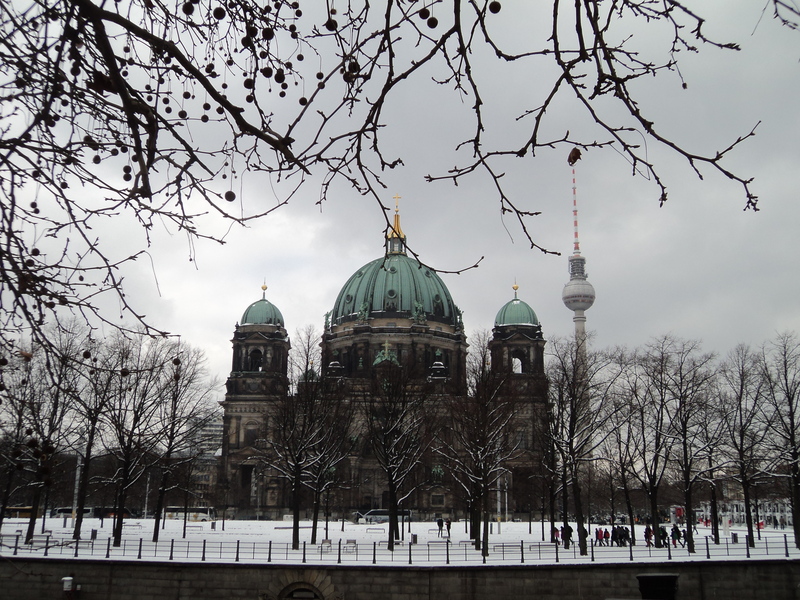 It was freezing cold but everything looked so bright.I breathed in the air, sharp and clean, taking in Berlin. I was afraid at first, afraid of getting too cold, afraid of getting lost. But I’ll get over that. After all, I did believe that the snow was summoned for me. I was afraid to enter the forest until someone took me. 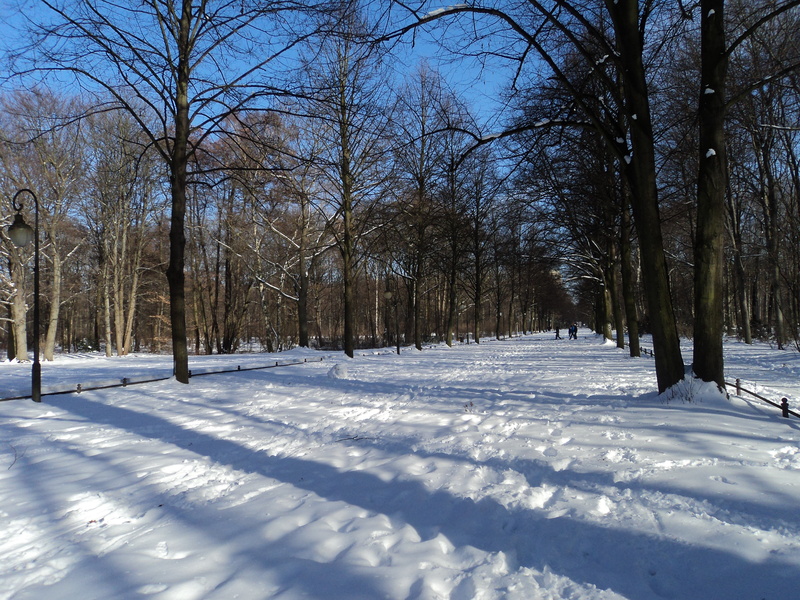 I still remember the crunch of the snow under my boots. My boots are warm, but not exactly built to walk through thick snow. I was shown where to walk, how to walk. I was taught not to be so afraid of getting lost. One can see the movement between the trees, that is where they main road would be. We even saw rabbits popping out of the snow. Yes, rabbits. Or maybe hares. I really don’t know the difference. But they are adorable. Maybe they are trying to find something to eat. Or maybe they just need exercise. I wouldn’t know. I think they just popped in to say hi. It is for my remembrance. Have I grown so vain? 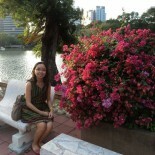 Forgive me, I am letting my mind and my fingers loose, so that I can unearth these memories. Part of which, to share. 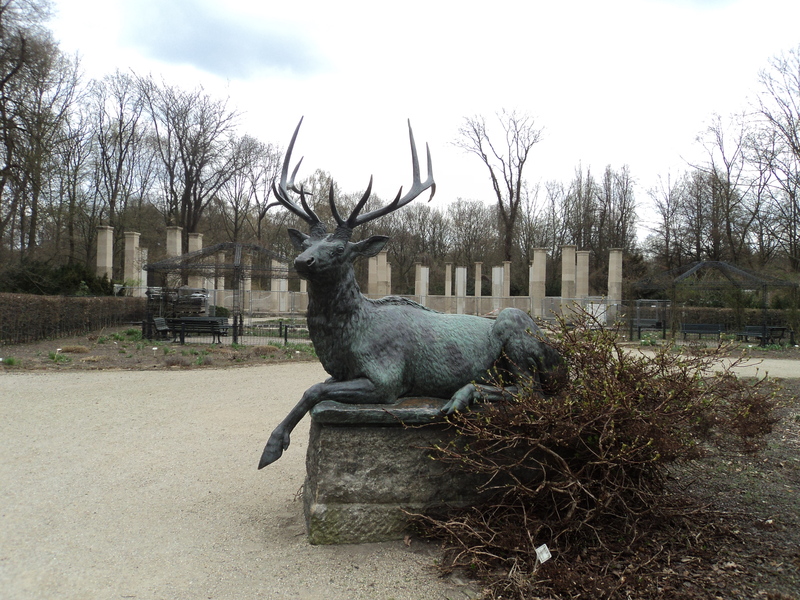 I will spend a lot of my days exploring the forests of Tiergarten, each one as memorable as the last. I planned to go to a lot of places but I felt so drawn here. It was magical. It resonated in my spirit. 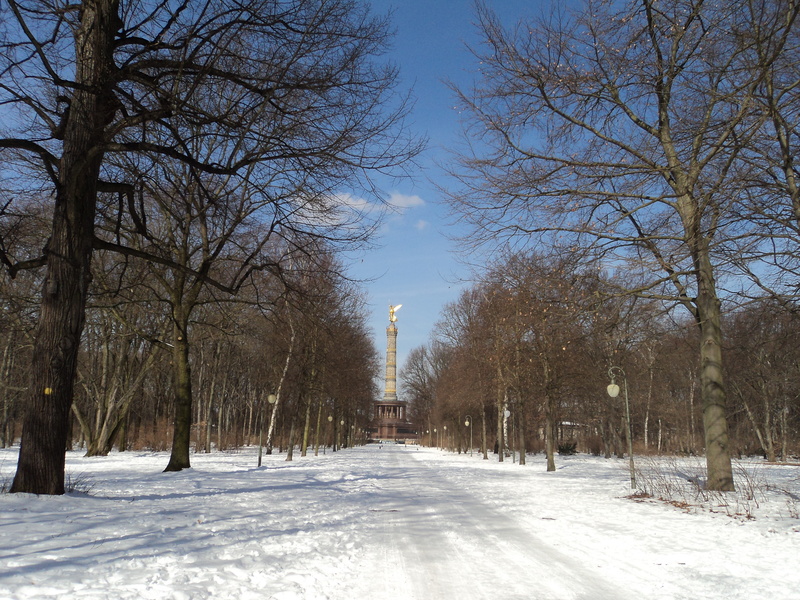 A month later after my snowy travails, I shall see Tiergarten again, in early spring. I saw memorials that I’ve seen before. I will see a closed garden open itself up to the public. In there I felt my heart soar. I felt my spirit freed. For once, I am alone, in a strange place, with just a few people and no map to speak of, and yet, I felt free. I was unafraid. I listened to music and felt my heart soar. I felt like I belonged in a place where I barely knew anyone. I wish to go back. And the best I can imagine is that maybe someday. What if that someday never comes? As my disquiet heart asks me sometimes. Well, at least I have these memories. I think this memory will last me a lifetime. Altered as it is, as memories go, but the best part is that there is something wonderful to remember. It’s so nice to hear someone who enjoys the snow. I think because everything usually grinds to a halt in England we dread it coming, but it’s nice to be reminded that actually it is really pretty and fun! 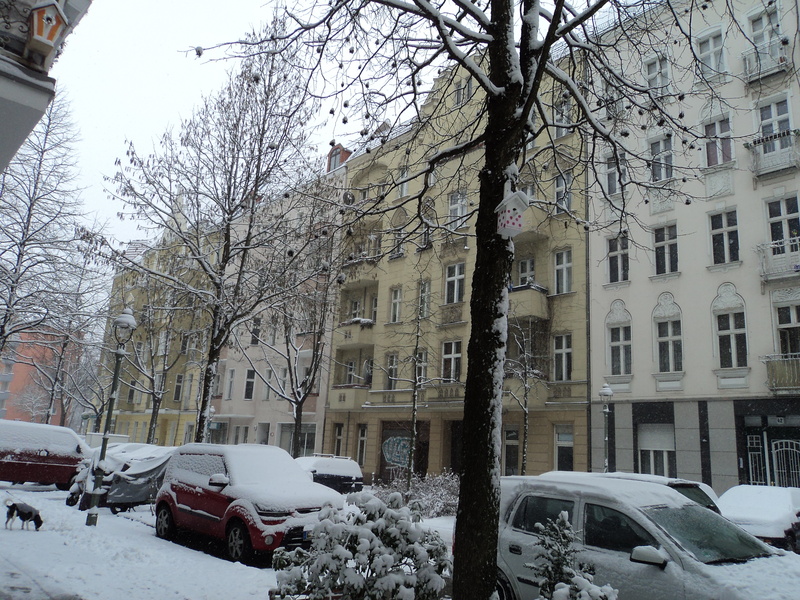 This entry was posted on March 17, 2015 by Portia Placino in Conference, Diary of a Grad student, Travel Writing and tagged Berlin, Germany, Snow, Travel.